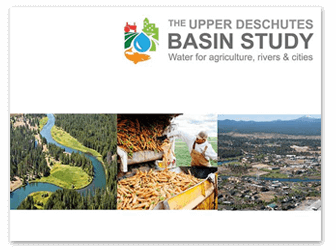 Click to read documents related to the Basin Study. The PowerPoint presentation and the related posted remain available. 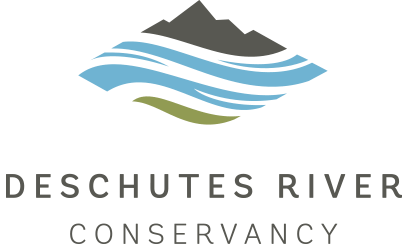 The Basin Study Work Group hosted public houses to learn more about the available strategies to restore rivers and meet community needs into the future. If you missed them you can see them here.